Dance like there's no one watching. The Bible clearly shows that we have been uniquely created for a purposeful life, but it's not meant to be about us, or our career, or our fame. It's all about God, and His glory. 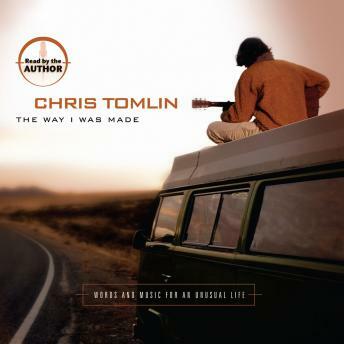 That's the purpose of Chris Tomlin's first book-to get you to think of yourself as one of God's fame builders.